Built-in smudger and shaper helps you achieve any look, from precisely lined to smoky. 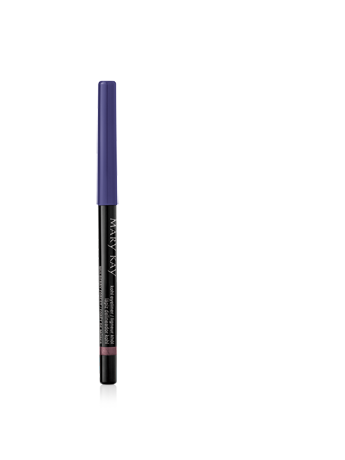 NEW limited-edition† Mary Kay® Kohl Eyeliner provides intense, smearproof color with an effortlessly creamy application. It applies smoothly and evenly, and the creamy color glides on without tugging. Blending easily, it features a built-in smudger and shaper to help you achieve any look, from precisely lined to smoky. 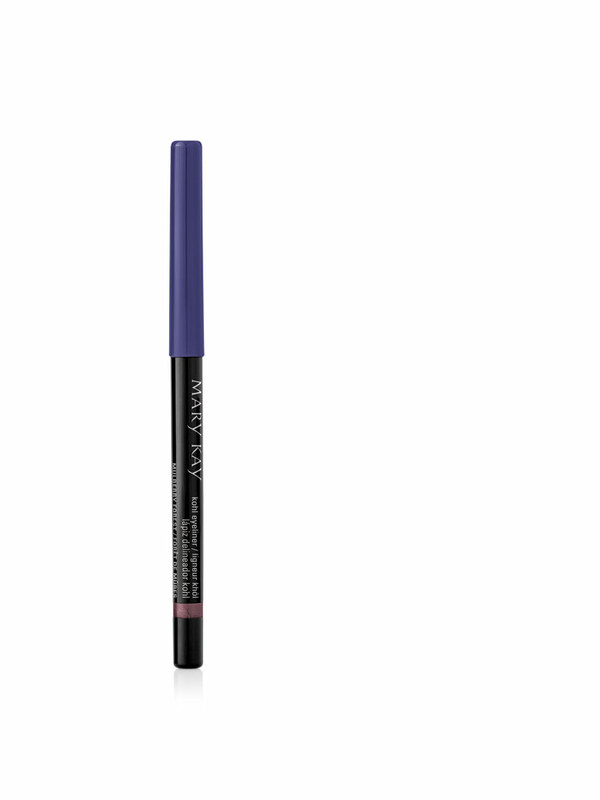 Its lightweight texture feels soft, and the color wears for hours and does not fade or crease. 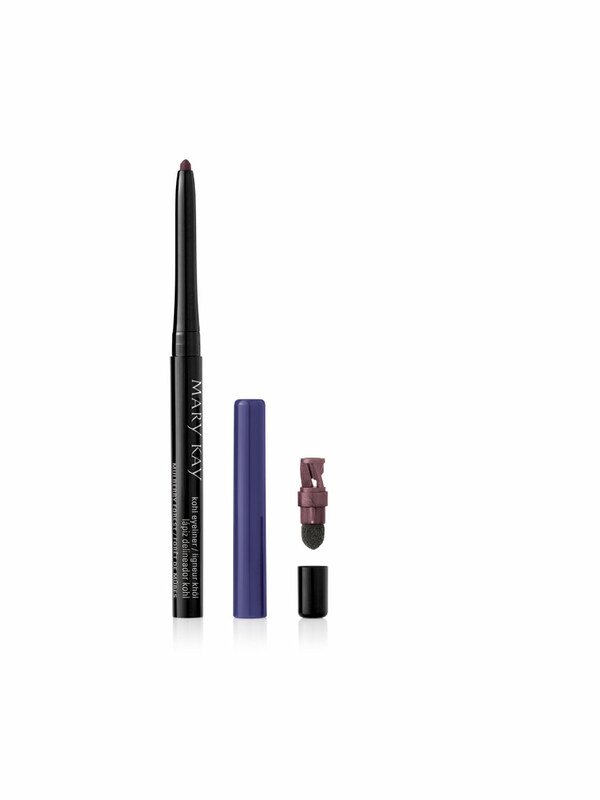 NEW limited-edition† Mary Kay® Kohl Eyeliner is part of the Fairytales & Fantasy Collection for Fall 2013. For a smoky eye: Remove smudger cap and use to blend eyeliner with eye color. For a precise line: Reverse smudger tip to reveal shaper, sharpen eyeliner and apply.